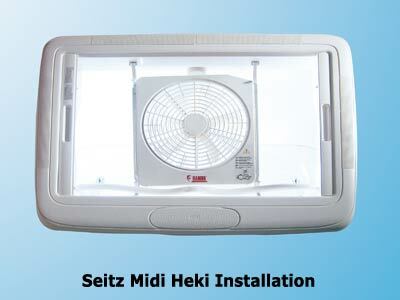 Turbo Kit is 12 volt dc powered and comes supplied with a telescopic and patented hanging system that allows safe and easy installation to rooflights such as Omni-Vent, Remi Top, Seitz Mini Heki and Midi Heki and Fiamma Vent 50x50 (when vehicle is stationary and rooflight is open). 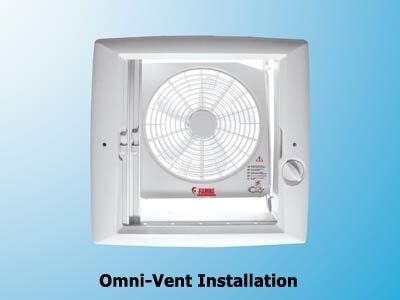 The 12v connector can be reversed changing polarity and causing the fan to work as extractor and ventilator. 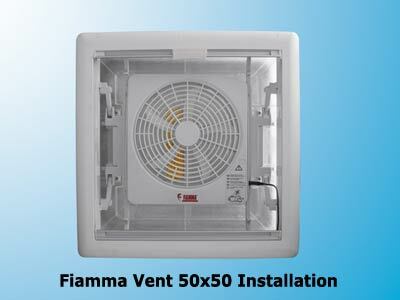 The Fiamma Turbo-Kit incorporates a large 24 cm fan and 2 telescopic hangers, which can be adjusted from 36 to 48cm. 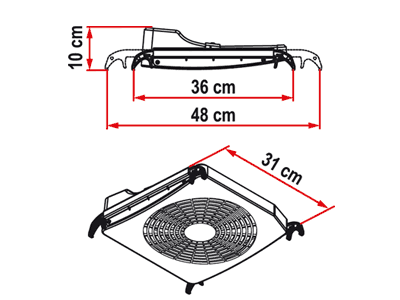 Supplied with cable and cigar plug connector and 12Vdc power supply cable for connecting to the motorhome's 12v supply. 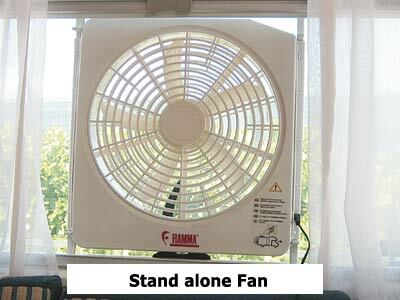 Can also be powered by 8x 1.5V type D batteries (not supplied) when in use as a table or hanging-fan. 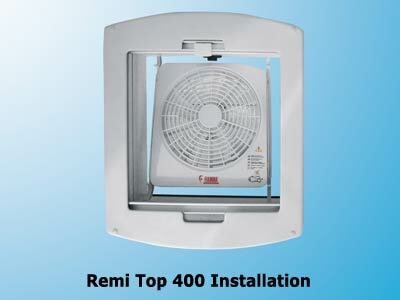 Rooflight fitting: Rooflight apertures from 36 - 48cm. Voltage: 12Vdc and 8x 1.5v D type batteries. Max. 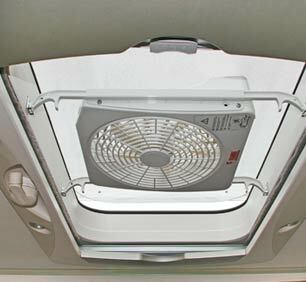 air flow: 7.2 m3/min.